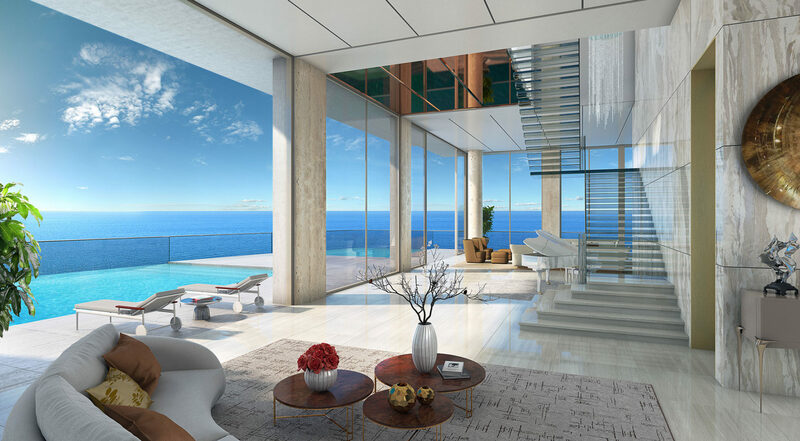 The Estates at Acqualina have been envisioned as the world’s most luxurious residences, offering breathtaking panoramic views of the Atlantic Ocean and city surroundings. 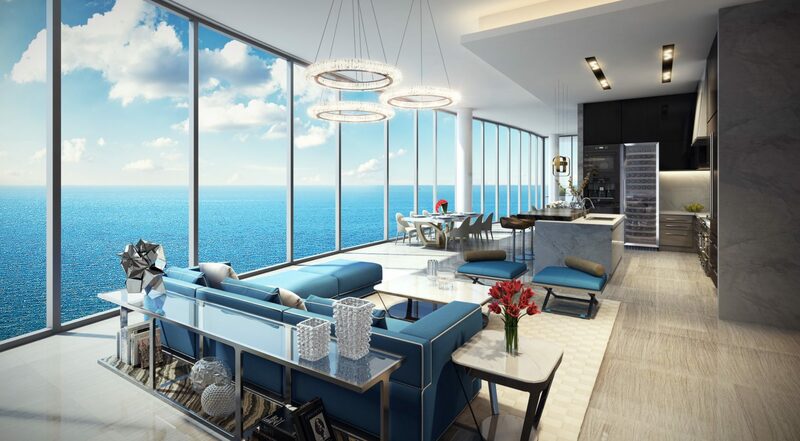 The Estates at Acqualina towers will feature a 51-story south tower offering just 150 incredible 3 to 5 bedroom floor plans ranging in sizes from 2,910 to over 5,400 square-feet under air. 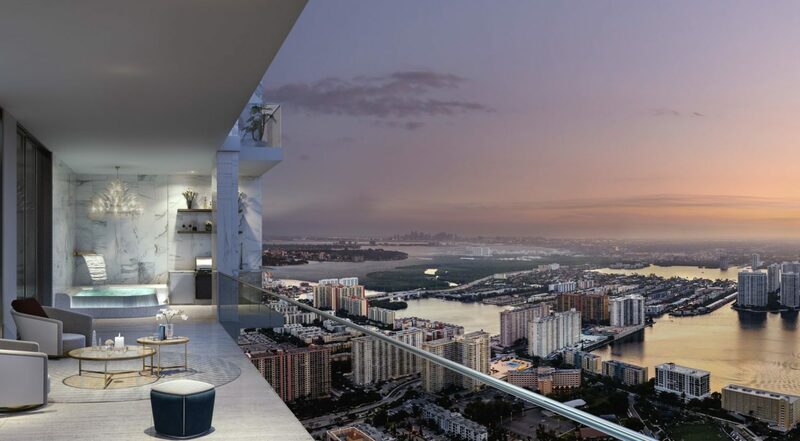 The Estates at Acqualina north tower will rise 49 stories offering 92 spacious 4 to 6 bedrooms with most floors offering no more than 2 residences per floor. 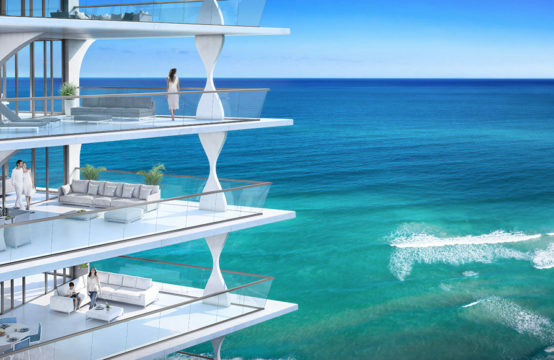 In addition, each tower features a 2-story penthouse of approximately 13,000 square-feet and its own private rooftop pool. 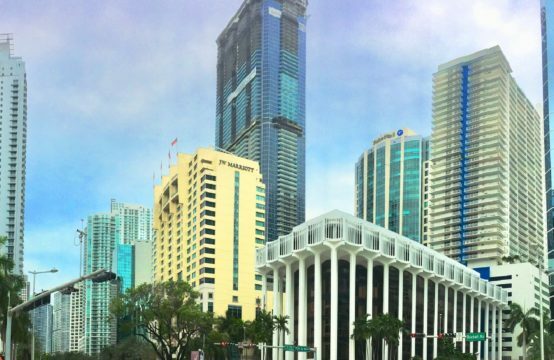 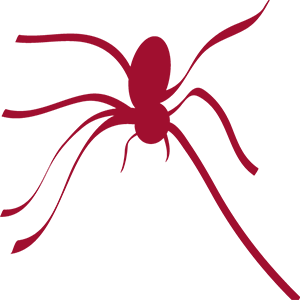 Each tower also features one single-family home and one tower suite of approximately 8,000 square-feet. 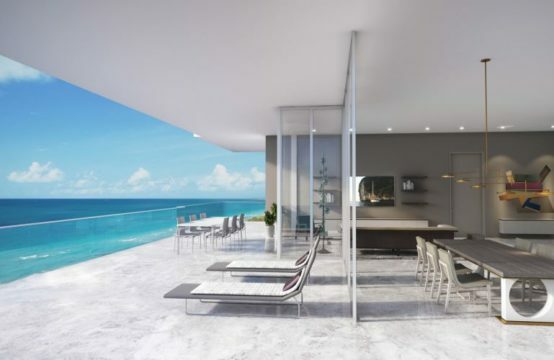 Residences will be delivered furniture ready and equipped with the finest appliances, imported stone counter-tops, smart-home technology and 10-foot 6-inch ceilings. 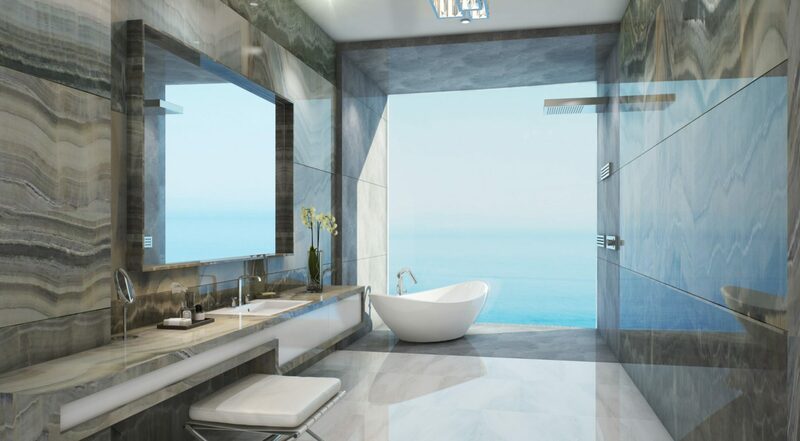 Each master suite will boast his and her bathroom suites with imported onyx counter-tops, walls and marble floors, a steam mist shower, a free-standing tub, and an ocean-view shower. 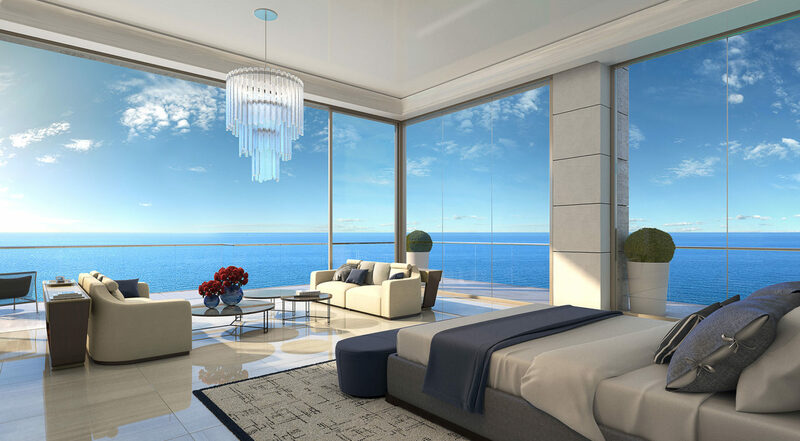 Estates at Acqualina residences start at $4.2 million and the penthouses & single family homes at $9 million. 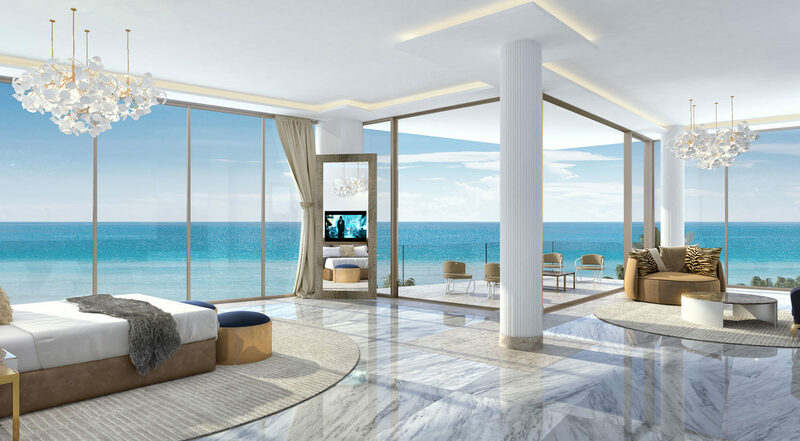 The amenities and features of Estates at Acqualina are beyond our expectations and imagination. 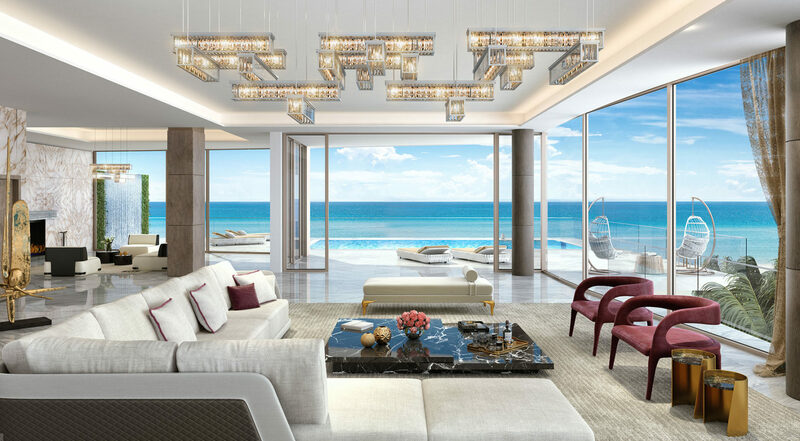 Located between both towers with over 45,000 square feet of remarkable amenities, Villa Acqualina’s 3-story complex includes restaurants, lounge, gym, spa, bowling lanes, ice skating rink, billiard room, virtual golf, racing rooms, and much more. 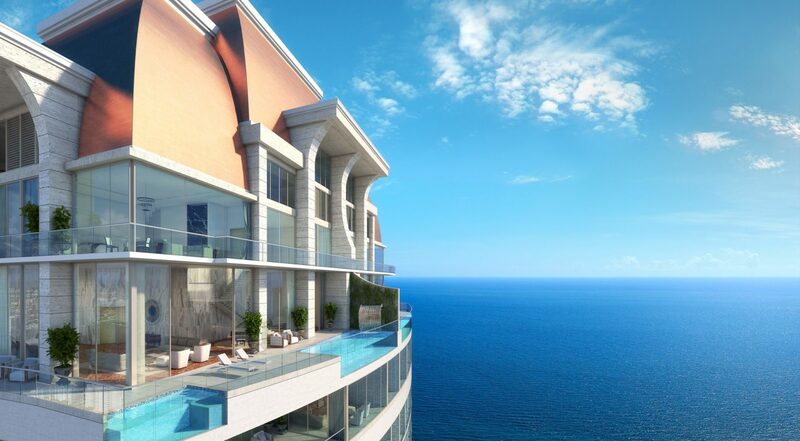 Estates at Acqualina have envisioned a never-before-seen ocean side lifestyle.